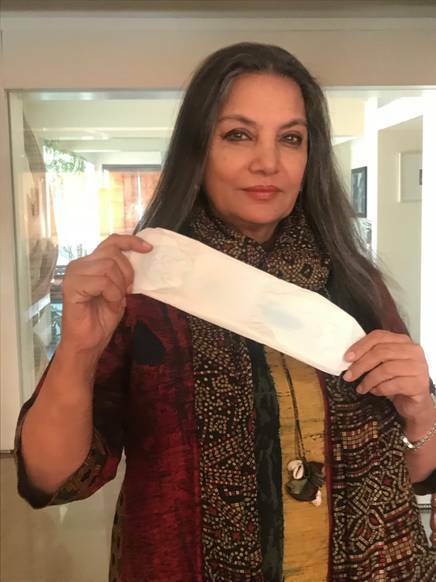 Bollywood stars have answered Akshay Kumar’s PAD MAN challenge posting pictures on social media of themselves holding a sanitary pad to raise awareness for menstrual hygiene. 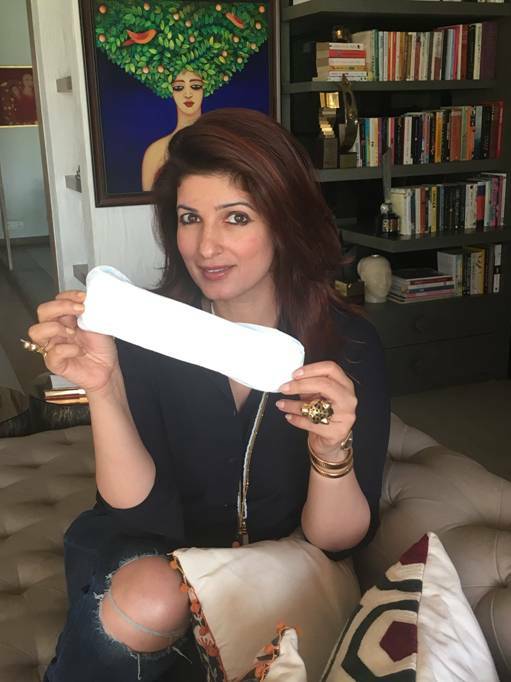 Celebrities have posted “Yes, that’s a Pad in my hand & there’s nothing to be ashamed about. 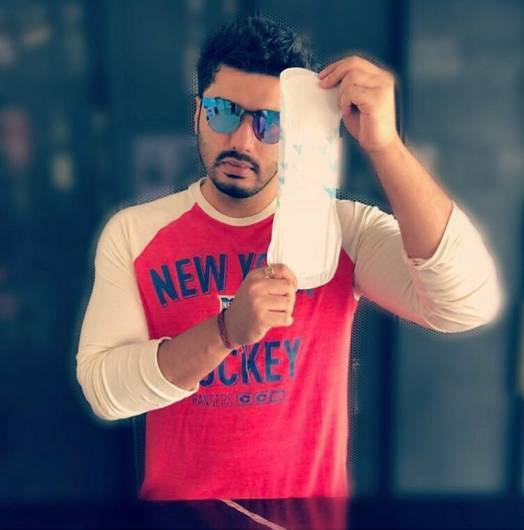 It’s natural! 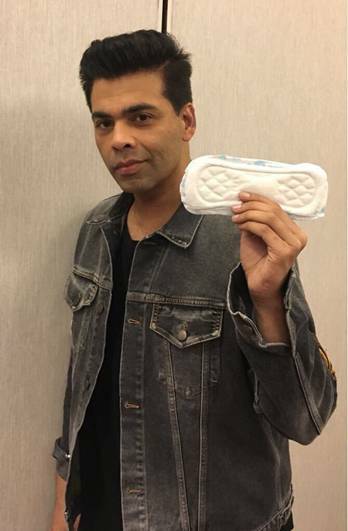 Period.” Aamir Khan, Deepika Padukone, Varun Dhawan, Alia Bhatt, Anushka Sharma, Shabana Azmi, Arjun Kapoor, and Karan Johar are among the many who have joined Akshay Kumar’s challenge on social media. Stay tuned we have an interview with the composer Amit Trivedi and star Akshay Kumar! 15 queries in 0.475 seconds.